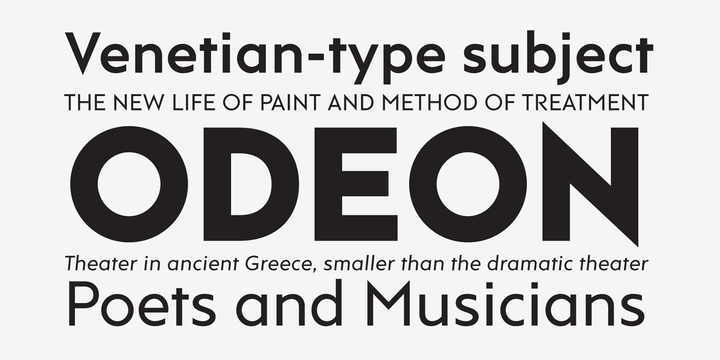 Rams is a Sans Serif type family comprising of four weights with matching italics. 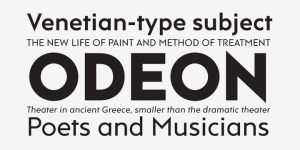 The basic design of typeface’s was influenced by the geometric style of Sans Serif faces during the 30s. The shapes of letter are based on geometric forms. These have been enhanced and optically rectified for better legibility.